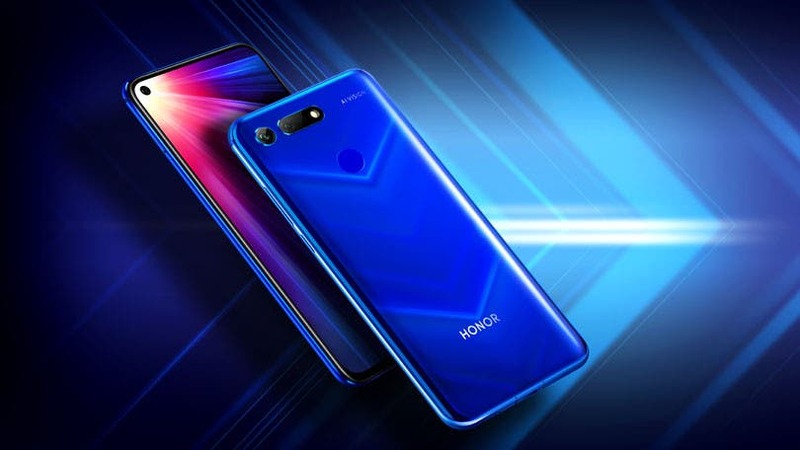 Along with the Honor V20, the Chinese phone maker also launched the new Honor YOYO smart speaker at the price of 199 yuan ($29). 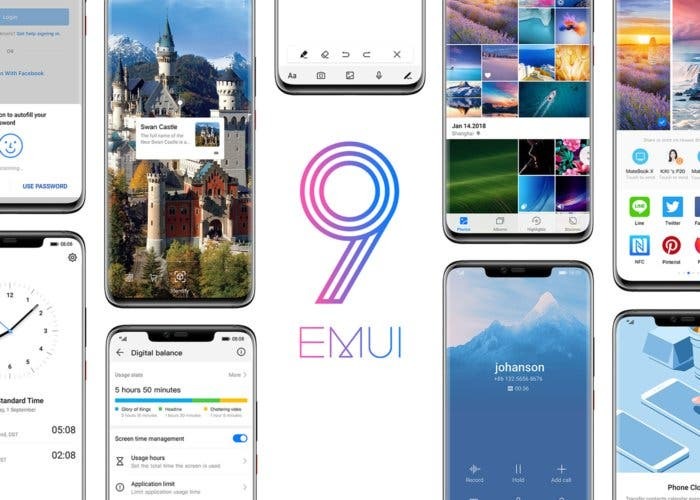 The speaker will be sold in China on Vmall Huawei Mall, Jingdong, Tmall Official Store, Suning and many other stores starting tomorrow December 27th. 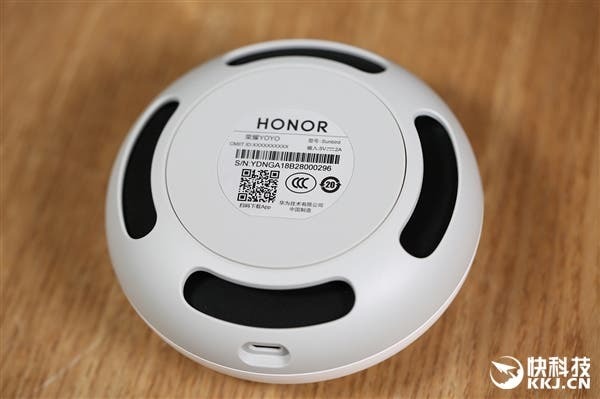 As the first product of this kind from Honor, the YOYO smart speaker is a strategic device for Honor’s smart home ecosystem. 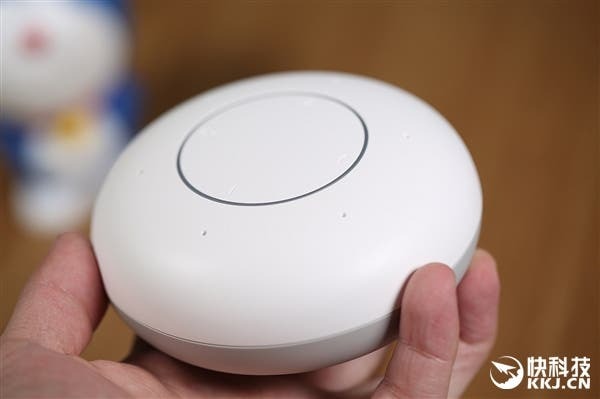 With its leading technology and experience in AI, network communication technology, smart home ecology and third-party cooperation, this smart speaker could become the device to unite them all. 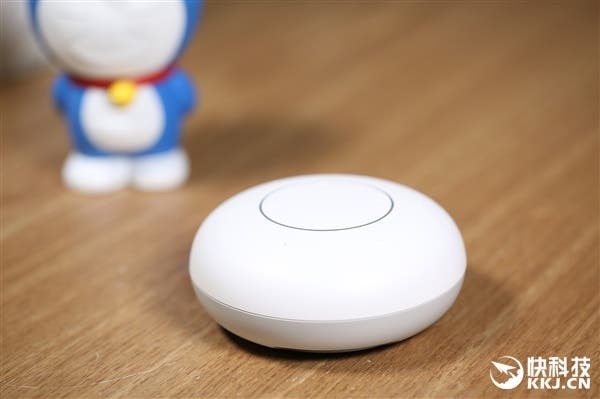 The Honor YOYO smart speaker adopts a minimalist style, compact appearance, flat round design with a diameter of 10cm, height of 4.5cm and weighs 165g. The speaker comes in gray and white, which should fit in pretty much any home. It also features a circular breathing light that is “friendly” and interactive, which lights up when producing sound. 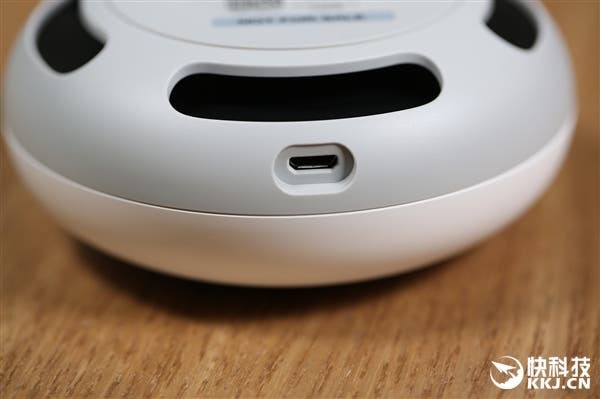 At present, the Honor YOYO smart speaker can be used as a speakerphone connected to your smartphone via WiFi. It can dial in numbers and make calls, it can also receive calls or be used to call a child’s smartwatch. Finally, the YOYO smart speaker comes with a built-in 2 inch 3W full-range speaker, a 360-degree reflective cone design with Huawei’s Histen algorithm to provide users with a professional-grade sound quality experience. It can do everything you expect from a smart speaker, from listening to audio books, news, ask the weather, translate text and much more.